Your modern body needs a good detox… So put Super Greens to work for you today! 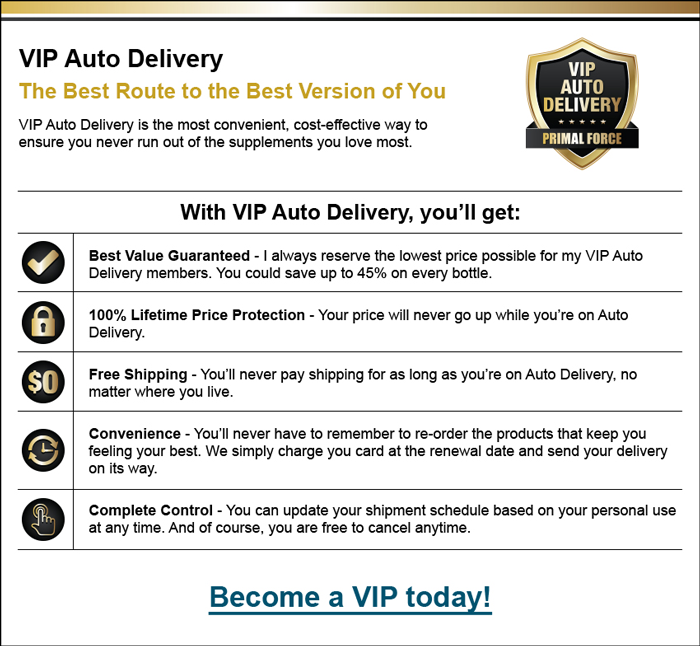 Ultimate Deal: Join my VIP Auto Delivery Program and get FREE Shipping Forever! 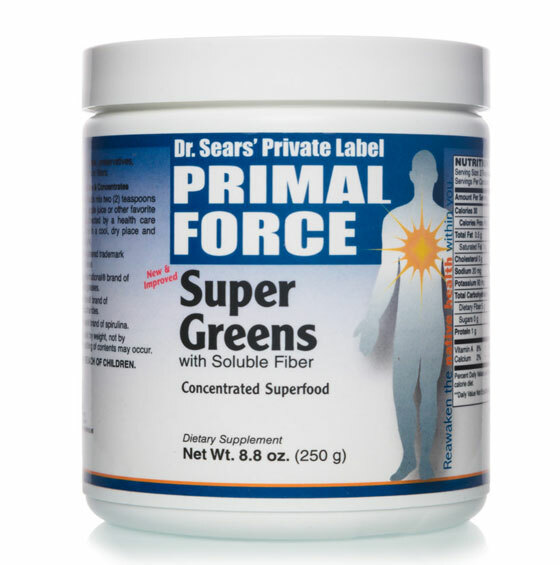 To get the full effect of Super Greens, take it every day. 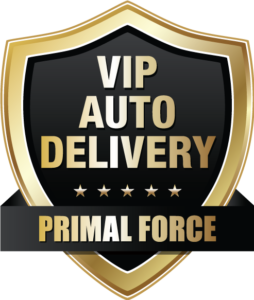 And keep a fresh supply by selecting my VIP Auto Delivery Program. It’s convenient and gives you peace of mind: Super Greens ships right to your door on a regular basis. Like clockwork, it’s guaranteed to arrive when you need it. You can cancel at any time, no questions asked. You’ll receive three fresh jars of Super Greens every 90 days for just $55.95 per jar, that’s a 20% savings, and receive FREE shipping and handling for as long as you take Super Greens. You can adjust the timing of your delivery or the number of jars at any time. Your credit card will be automatically charged every three months. 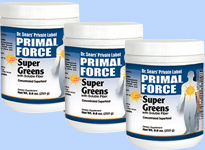 Save 15% when you order a 3-month supply of Super Greens for just $59.45 per jar plus shipping and handling. 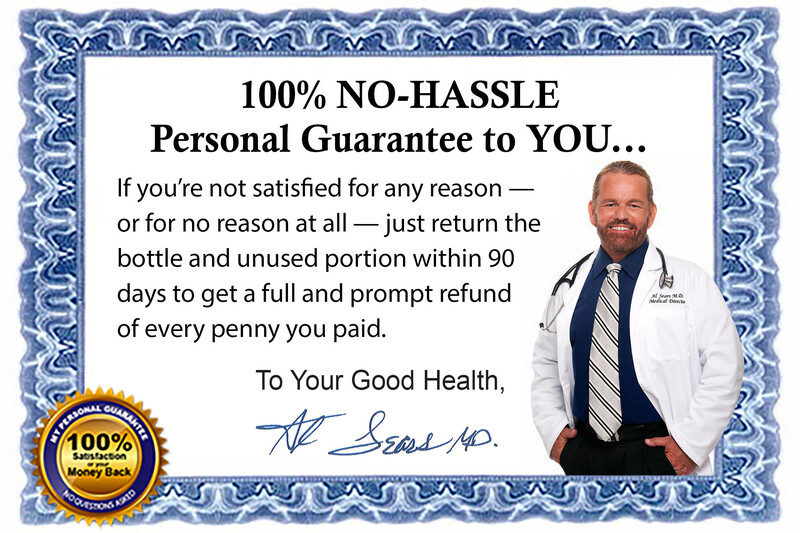 You’ll get a 1-month supply of Super Greens for $69.95 plus shipping and handling.